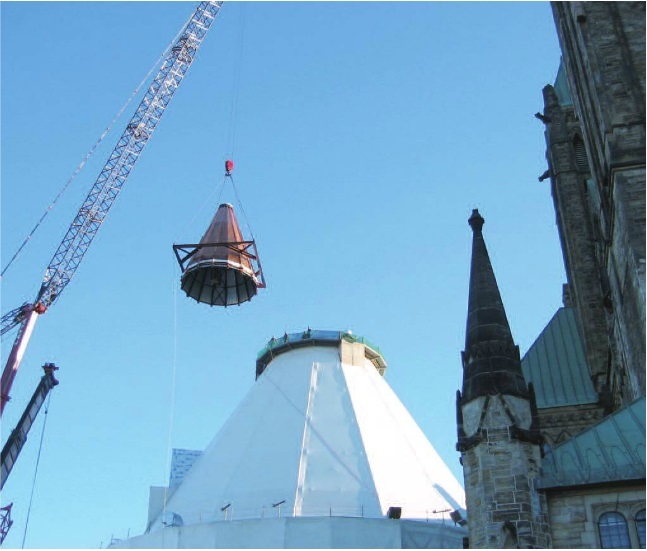 Public Works and Government Services Canada (PWGSC) started a project to preserve parliamentary buildings and grounds in Canada with modernization to current building standards. 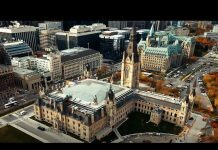 The project includes structural restoration, modernization to current building standards and rehabilitation to provide modern parliamentary and visitor facilities. The work began in 2002 with the Library of Parliament and currently includes work on the East, Centre and West Blocks. Wellington Building renovations project is expected to be completed in 2015 and include replacing electrical, mechanical and life-safety systems and exterior restoration. Thework also includes seismic upgrades, as well as restoration work on the building’s windows, masonry and roofing. “Work to the buildings includes rehabilitation of their exteriors, including repair and replacement of damaged masonry, windows, and sculptural components as well as completion of a seismic upgrade. 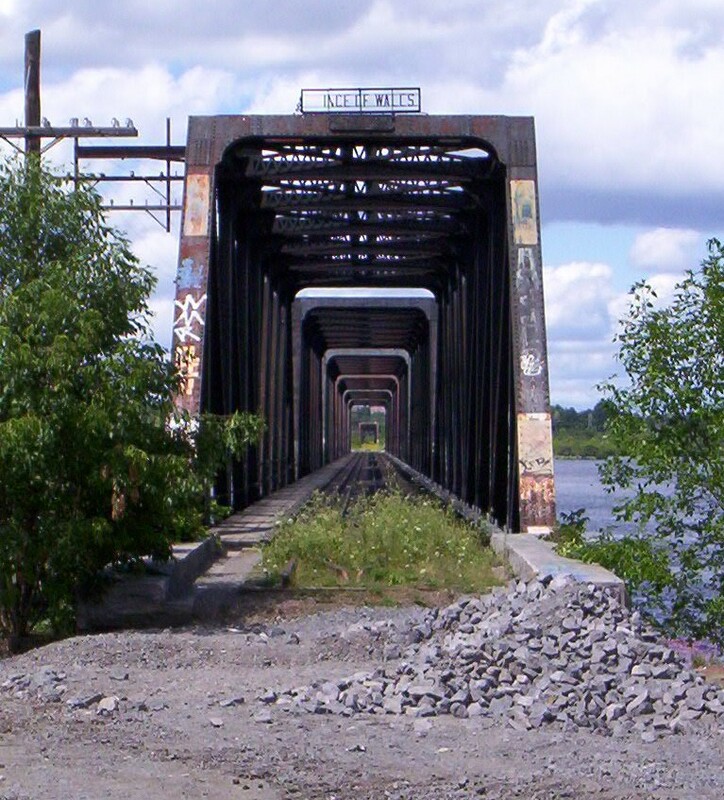 The interiors will undergo complete restoration, including replacement of the electrical, mechanical, and life safety systems, ensuring that the buildings will meet existing building codes and remain operational for years to come,” according to PWGSC’s Web site. Wellington Building is a six-storey structure originally built in 1925. Work is required to replace obsolete building systems, bring the building up to current codes, and to address health and safety issues, according to PWGSC. Work will be conducted in two phases with phase one including interior demolition, asbestos abatement and seismic reinforcement and phase two to include the exterior envelope restoration, renovation of the base building and the interior fit-up. The Bank of Montreal building across from Parliament Hill will officially be named the John A. Macdonald Building in honour of Canada’s first Prime Minister.The building was originally constructed in 1932 and has been closed since 2005. Inside, the formal banking hall will be converted for ceremonial events and large meetings for parliament.The existing adjacent parking lot will house a two-storey, 31,000 sq. ft. addition. With each of the storeys to be constructed with soaring ceilings, the structure will look more like a four-storey building. This additional space is intended to house food services, washrooms, coatrooms, additional meeting rooms, a loading dock and mechanical rooms. 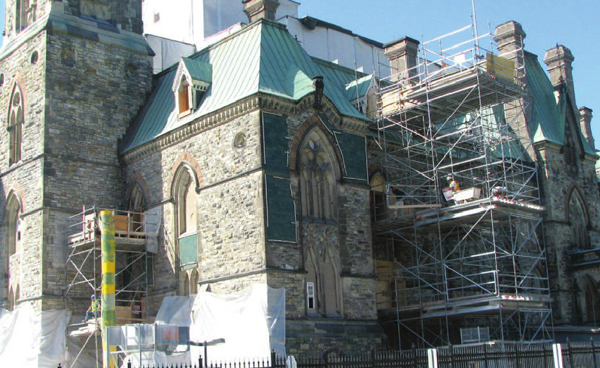 Work at the West Block includes masonry restoration, modernization of life-safety systems and seismic upgrades. The rehabilitation includes a permanent courtyard infill and the first phase of a visitor welcome centre. 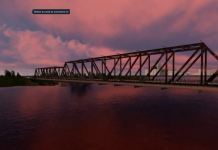 The project is expected to conclude in 2017. 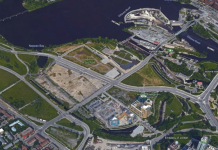 The original version of this story appeared in Ottawa Construction News (OCN) – October Issue.